Like boilers and every other part of your central heating system, modern radiators are more effective and energy efficient than old ones. Older radiators are also more prone to leaks, cold spots and other problems too so it is worth replacing them if they are starting to get old and develop issues. It can also be worth replacing radiators before they get to this stage either for a new look or to get different sized or shaped radiators that will work better for your home. It’s easy to see radiators as a simple necessity but there are all kinds of super modern and retro styles of radiators now that can be a really stylish asset to a room. They also come in a wide range of shapes and sizes so there is much more flexibility on where they are located and whether you want to make a feature of them or have them tucked away. We have experience of installing radiators where the look of the room is very important and so finish our installations to a high standard. Where you place your radiators and what size of radiator you want is not just dependant on the look of your room. 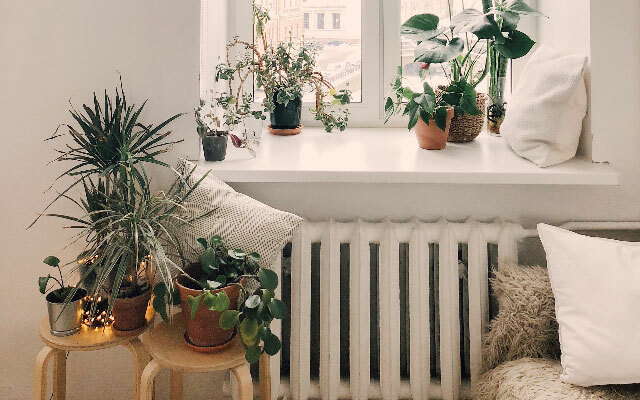 For radiators to heat a room effectively and energy efficiently, they have to be in the right places in the room and be the right size to put out enough heat. Our expert central heating team always measure a room, look at its shape and where the drafts are coming from so we can advise you on the best places to site your radiators. Whether you are changing your radiators because they are getting old and developing problems, want a new look, want better efficiency or need to add extra radiators for warmth or in a new extension, our radiator installation team can give you advice on the best radiator solution for your home and then install the radiators as quickly and efficiently as possible to minimise disruption but make sure they are as energy efficient as possible too. 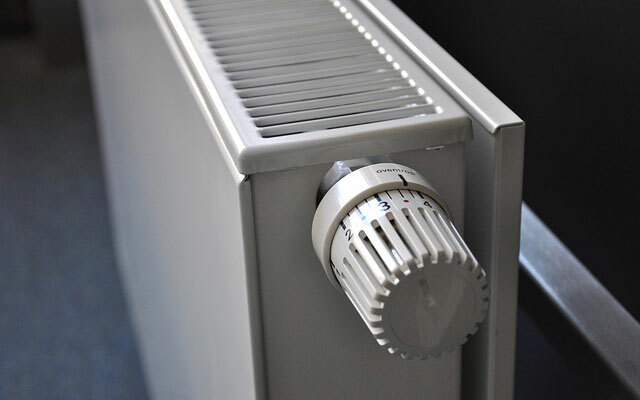 Pierson Heating have over 15 years’ experience of installing radiators in homes in Brighton and Hove so understand the different needs of various type of properties and the difficulties presented in heating listed buildings. We would be happy to speak to you about replacing radiators for any reason and would gladly provide you with a no-obligation quote. 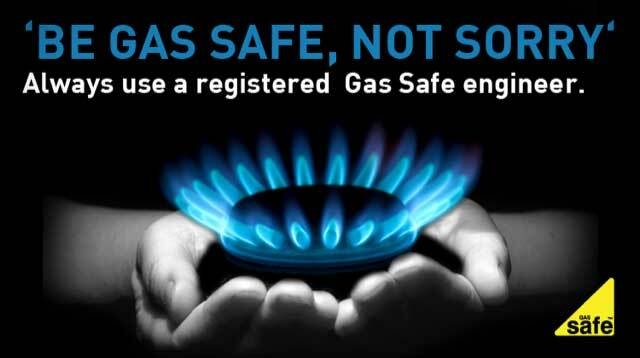 Speak to us on 01273 590078.